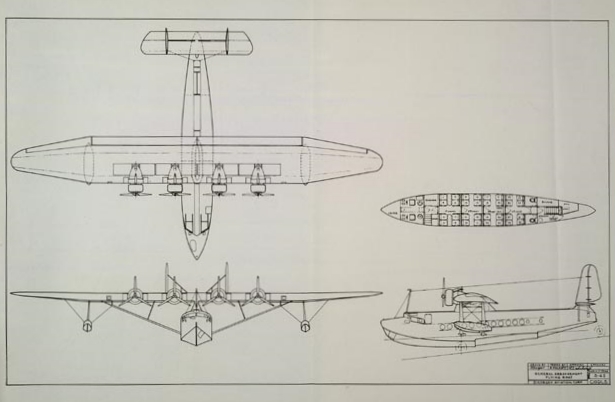 Sikorsky S- 42 – Drawing by Mike Machat in Pan Am – An Airline and Its Aircraft. Pictured left, Captain Edwin Musick, pilot-in-command of the China Clipper’s historic transpacific crossing, who lost his life in Pago Pago in a deadly fire in a S-42 after a survey flight and initial South Pacific service. To say that the Sikorsky S-42 is the “Airliner that Changed Aviation History” undoubtedly will spark debate. However, its role with Pan American World Airways presents a very strong case. 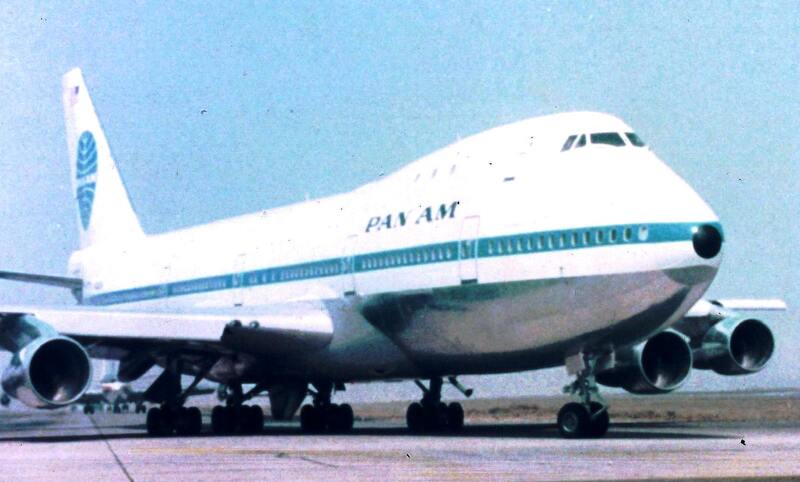 Indeed, in Pan Am – An Airline and Its Aircraft, author Ron Davies noted that it [was an] airliner . . . whose effects and influence on the world of air transport were more immediate”, compared to the DC-2, which went into service about the same time. 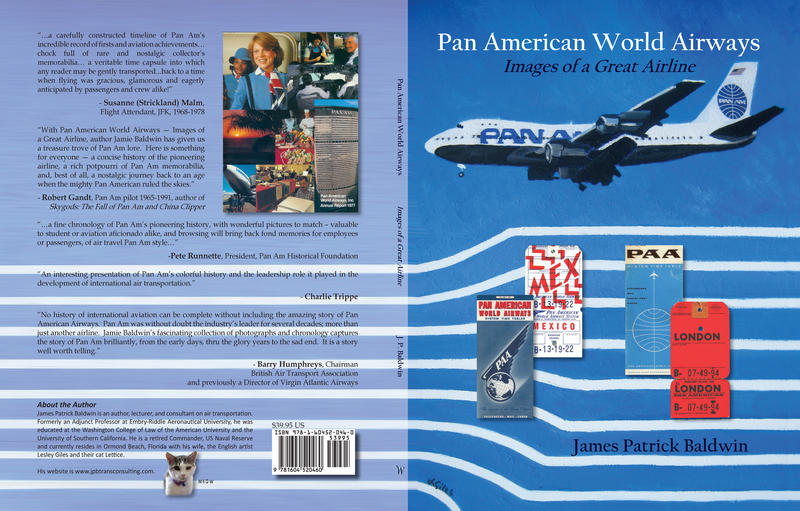 First, the airliner epitomized Juan Trippe’s “Nautical Airline” (see Pan Am Series Part V, “The ‘Nautical Airline'”). Secondly, the airliner was a chess piece in Juan Trippe’s trans-oceanic ambitions. And finally, because of its superior capabilities, the S-42 might have very well sowed the seeds for the Chicago Convention of 1944, which created the political environment and regulatory scheme under which all airlines operate today. 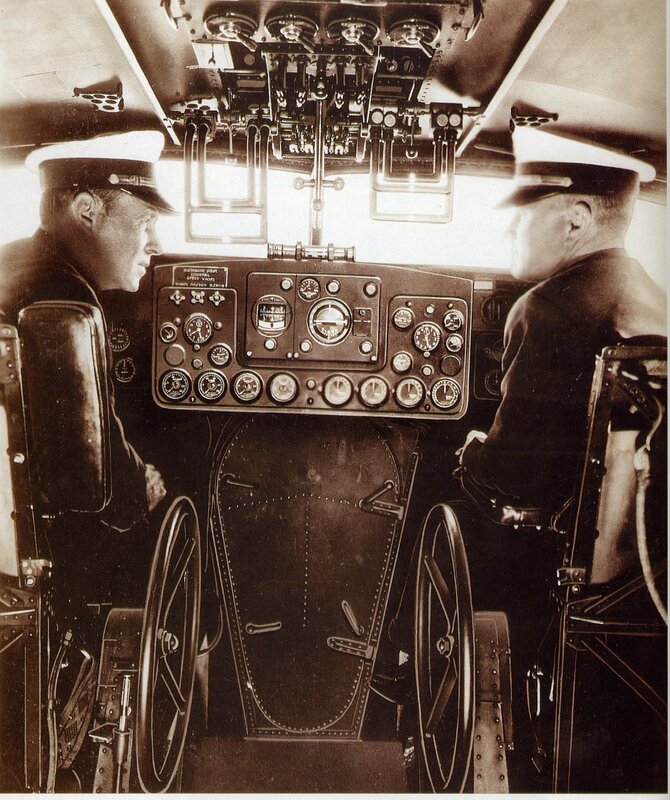 On 19 November 1931, on board a Sikorsky S-40 flying boat during lunchtime, pilot Charles Lindbergh turned the controls over to Basil Rowe and went aft into the passenger cabin to sit down next to the most important passenger on board, Igor Sikorsky. 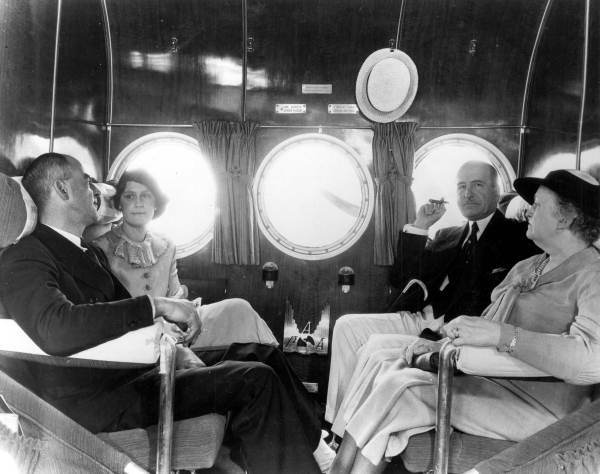 The meeting between the two would characterize this flight as, according to Robert Daley in An American Saga – Juan Trippe and His Pan Am Empire, “one of the most important flights in the history of aviation”. What Lindbergh and Sikorsky discussed was “the next step”, according to Daley. What Lindbergh wanted was a “really new airplane, something completely clean in design, with no external bracing, no outriggers, no fuselage hanging from the wing by struts, no engines stuffed amid the struts like wine bottles in a rack. All those struts and bracings only meant wind resistance to Lindbergh, and wind resistance meant loss of range and speed”. Sikorsky countered saying that what Lindbergh wanted was “two steps ahead in development, and Sikorsky wanted to take one step at a time . . . because lives were at stake . . . [and] [t]they could not afford to make mistakes.” Therefore what was the next step? Both men began to work it out while eating lunch. Lindbergh drew something on the menu. The S-42 was conceived. 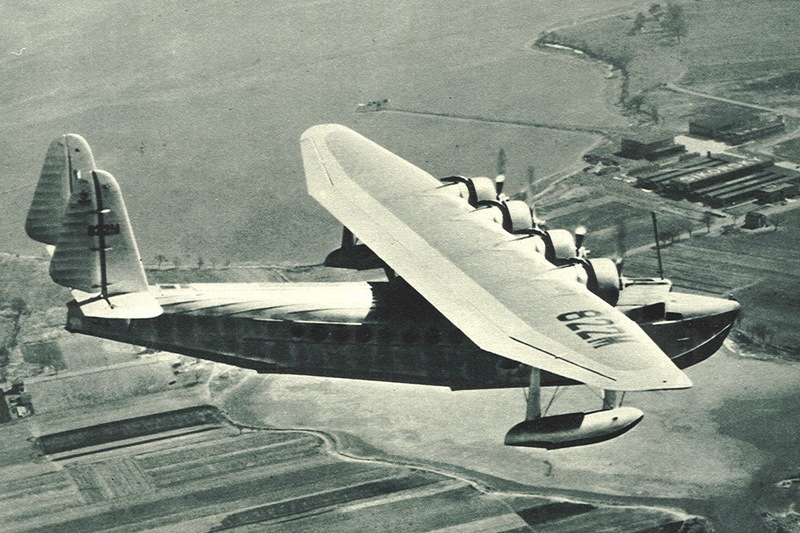 Juan Trippe, had a similar vision of an aircraft able to span oceans. The new design provided for an increased lifting capacity to carry enough fuel for a 2,500 nautical miles (4,000 km) nonstop flight against a 30 mph (48 km/h) wind, at a cruising speed far in excess of the average operating speed of any flying boat at that time. Based on these requirements, Glenn Martin drew up plans for such an aircraft. However, Sikorsky’s S-42 was to be delivered first, as the Martin M-130 was still almost a year away from completion. The S-42 could carry a full payload of 32 passengers over a range of 750 nautical miles, permitting non-stop trans-Caribbean flights to Colombia and omission of several en-route points on the Brazil route. Said Davies, the S-42 could “carry almost twice as many passengers as least as fast and twice as far as the DC-3”. An advertising brochure also highlighted the nautical nature of the service (below). Note the use of the term “cruises” and depiction of the flight-deck, which appears like the bridge of a ship. 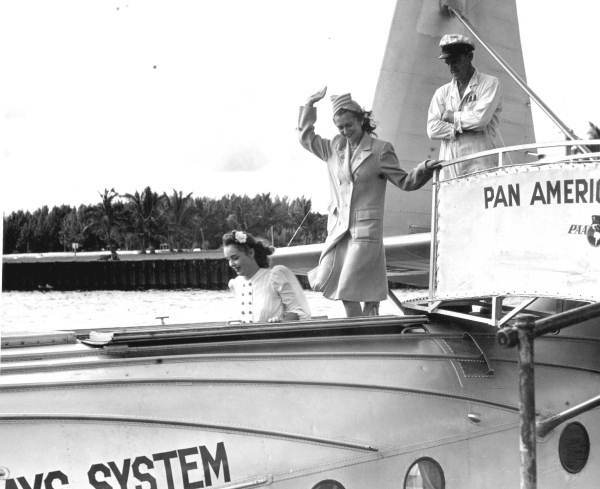 Pan American inaugurated passenger service with the S-42 in 1934, operating out of Miami to Colombia and down the East Coast of South America to Rio de Janeiro (passengers traveling to Buenos Aires were transferred to either a DC-2 or DC-3). In 1935, the S-42A entered service, with improved aerodynamics and a slightly longer wingspan. The engines were also upgraded, permitting a longer range. These aircraft were used in the Caribbean and South America. 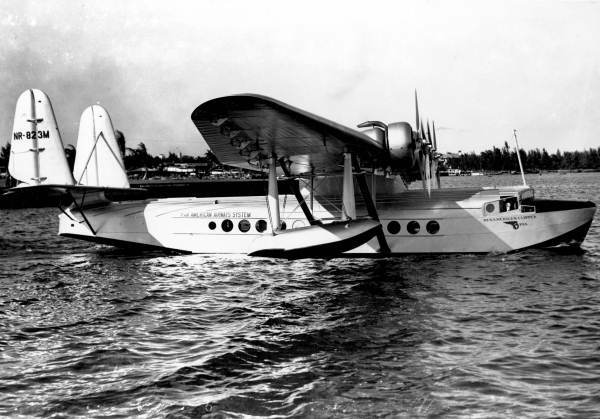 Sikorsky S-42A (Ed Coates Collection). In 1936, the long-range S-42B entered service. On 18 June 1937, the Bermuda Clipper inaugurated service between Baltimore and Bermuda. The S-42B also started service to the South Pacific on 23 December 1937. Sadly, however, the service was temporarily suspended when the Samoan Clipper, another S-42B, commanded by Captain Musick, suffered a deadly fire resulting in the death of him and his crew. 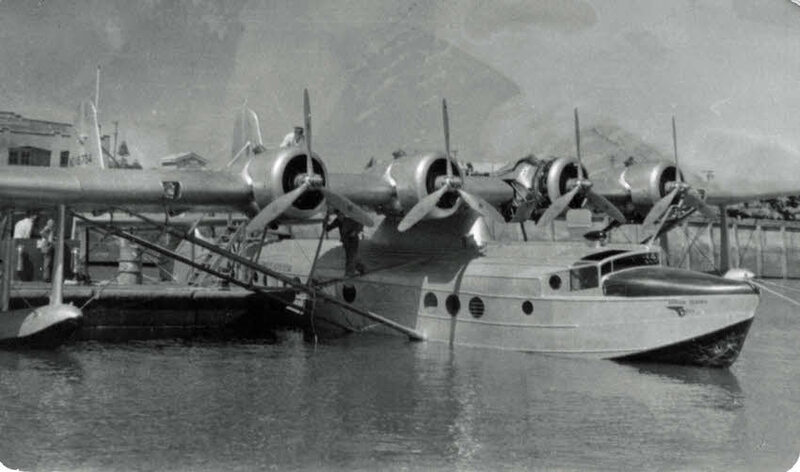 The S-42B was also used on the Manila-Hong Kong route in 1937 and the Seattle-Juneau route in 1940. 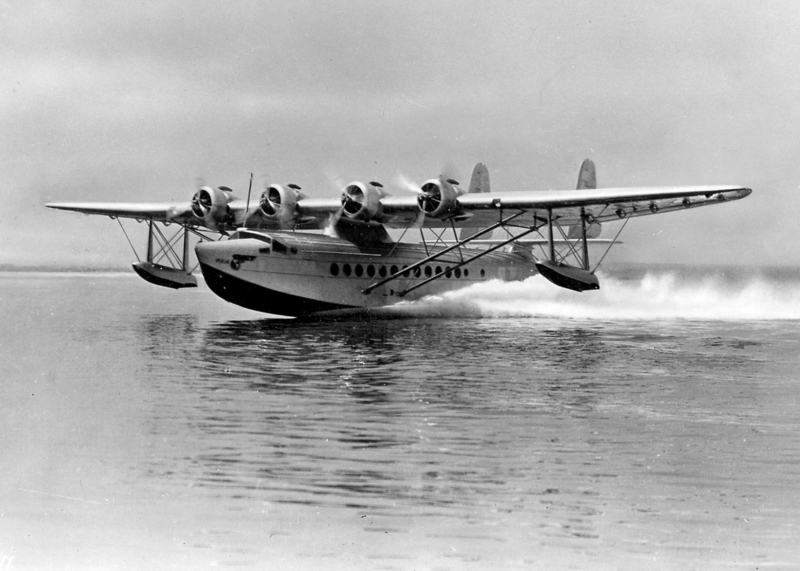 The S-42B, because of its range, was also used extensively on survey routes for Pan American. 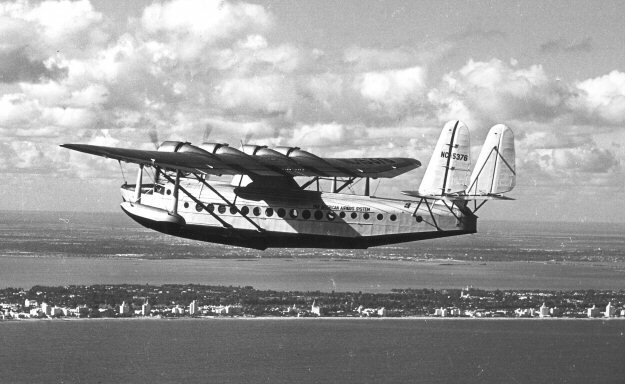 In 1937, Pan American Clipper III made five survey flights in the Atlantic, originating in New York. The first was a round trip to Shediac, New Brunswick, followed by a round trip to Botwood, Newfoundland. The next two trips were to Southampton, England, via Foynes, Ireland (the northern route). The last trip was the southern route to Southampton via Bermuda, the Azores, Lisbon and Marseilles. However, the most important of all surveys was the transpacific survey in 1935. 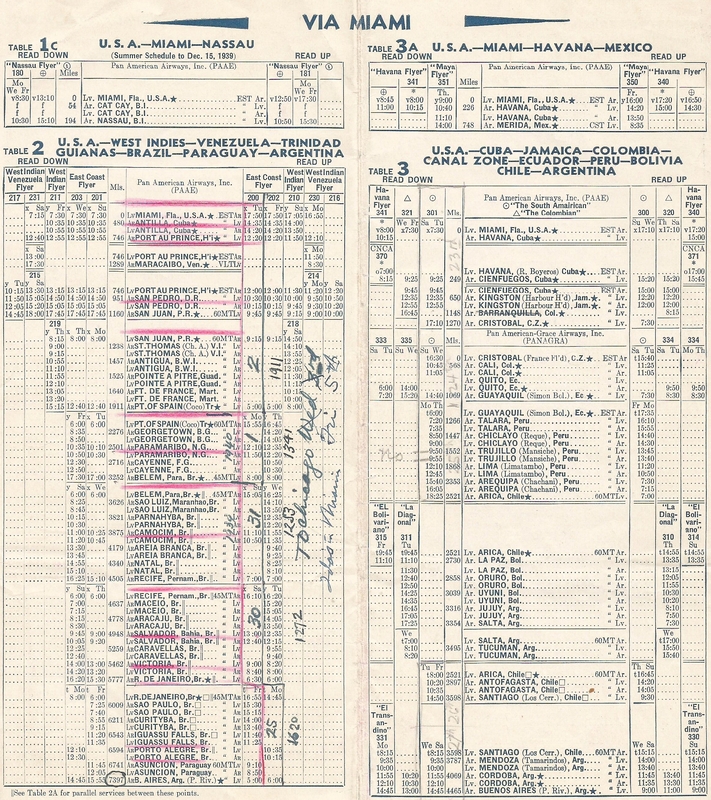 As described in Pan Am Series Part XIV, “Crossing the Pacific”, Juan Trippe initially sought to inaugurate trans-oceanic operations across the Atlantic to England. As it turns out, at least prior to 1937, it was not to be. There were a variety of reasons, largely political, as outlined in “Crossing the Pacific” and described in great detail in Daley’s An American Saga and in The Chosen Instrument, by Marylin Bender and Selig Altschul. One important reason was the S-42, then the most advanced aircraft in the world. According to Bob Gandt in China Clipper, the British had nothing approaching the technical superiority of the S-42. And that superiority for all intents and purposes, blocked Pan American from inaugurating transatlantic service to the United Kingdom. The British would not let the United States (Pan American) display its technical superiority until they (the British) had an aircraft of similar capabilities. The S-42, however, was not the aircraft designed for transpacific flight. It was designed for the Atlantic, with “its British-held stepping stones”, according to Bender and Altschul. With thirty-two passengers, a crew of five and 2500 pounds of mail and cargo, the S-42 could make 1,250 nautical miles; not enough for the Pacific. Unfortunately, the Martin M-130, slated for Pacific duty, was not yet ready for delivery, and Juan Trippe wanted to start operations in the Pacific “now”. 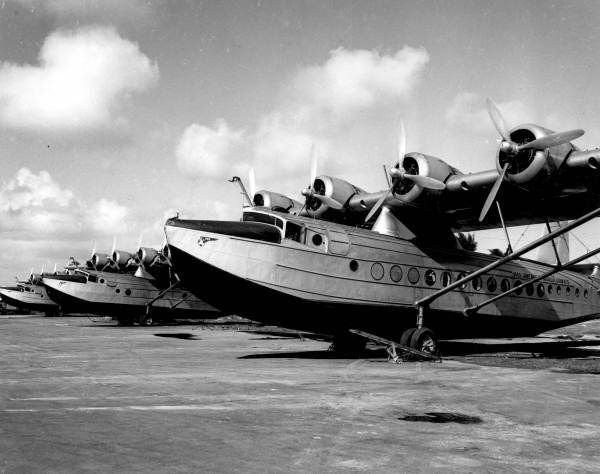 It was thus decided to use the S-42 for the survey flights, and NC 823M, the West Indies Clipper was sent back to the factory, stripped of its interior and fitted with extra fuel tanks to give it a range of 3000 nautical miles. 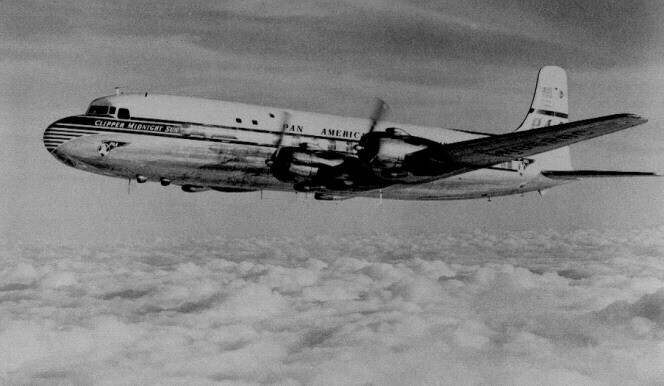 The airliner, renamed Pan American Clipper, flew off to San Francisco for its historic assignment. The critical element of the assignment was flying the California-Hawaii sector, which, according to Davies, “was and still is the longest significant air route segment in the whole world. Any aircraft that could perform adequately on this critical leg could fly any commercial overseas route”. 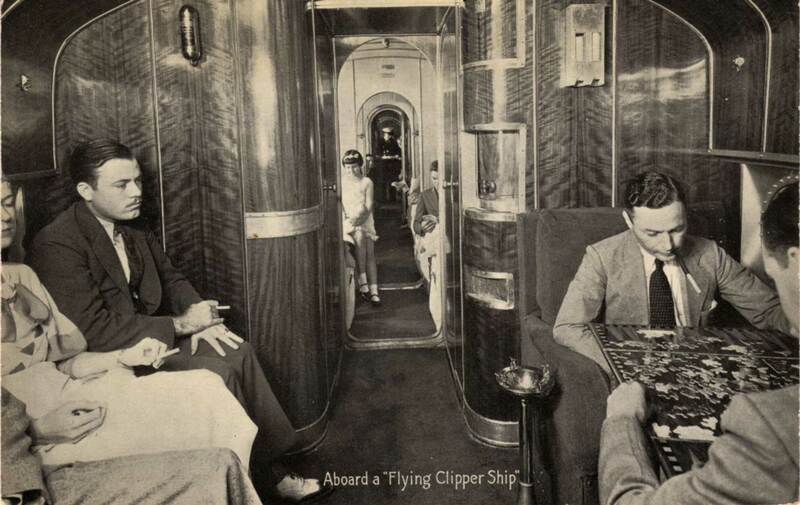 The Pan American Clipper accomplished this. 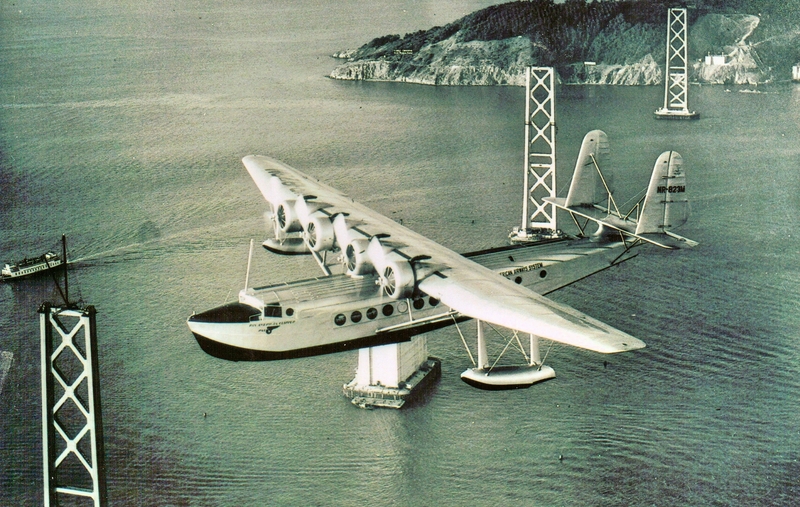 S-42 NC 823M Pan American Clipper over the yet to be completed Bay Bridge in San Francisco (nickgrantadventures.com). 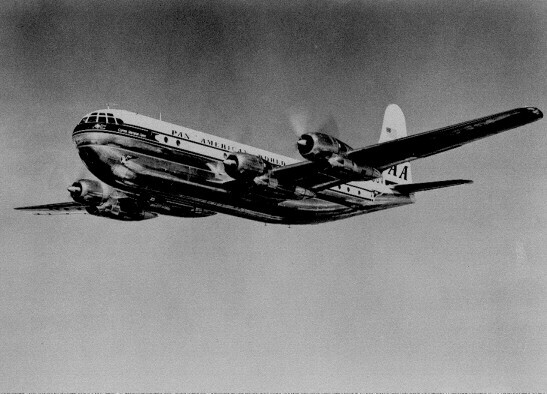 The British finally developed an airliner that could compete with the S-42, the Shorts S.23. With that, the door was opened to Pan American for Atlantic services on which the S-42B conducted the survey flights, detailed above. 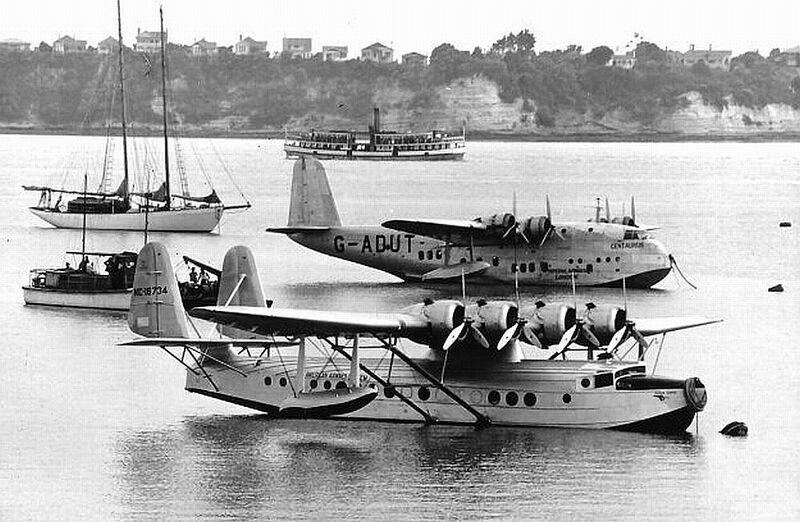 Atlantic services were inaugurated in 1939 with the Boeing 314. Sowed the Seeds for Chicago? While it might be considered an overstatement to claim the S-42 sowed the seeds for the Chicago Convention of 1944, it should be remembered that because of its superiority, the British balked at allowing Juan Trippe access to the United Kingdom during the early 1930s. As mentioned above, the British were not going to let the United States (Pan American) display its superiority in air transportation on its soil until they had an aircraft of similar capabilities. Another important point is that Juan Trippe was doing the negotiating for the landing concessions (as he had done in the past). 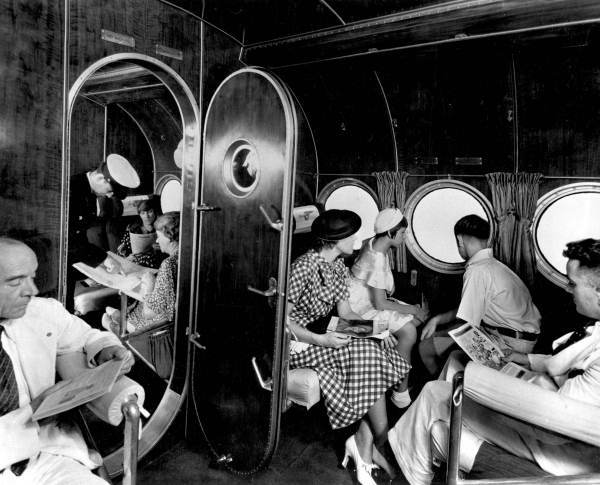 In this case, he was dealing with Imperial Airways (the predecessor of BOAC and British Airways), which was a creature of its own government as opposed to a private enterprise, as was Pan American. In a sense, Trippe was negotiating with the British government. And this prompted the question from the British as to why the U.S. government was not doing the bidding for Pan American. This opened the door to U.S. government involvement in negotiating with foreign governments for landing rights, ending Juan Trippe’s role as a “shadow foreign minister for aviation”. Government-to-government negotiations for landing rights became U.S. policy toward the end of World War II. As the war was winding down it became increasingly clear that a meeting be held to resolve issues of international aviation and most importantly the issues between the U.S. and the British. 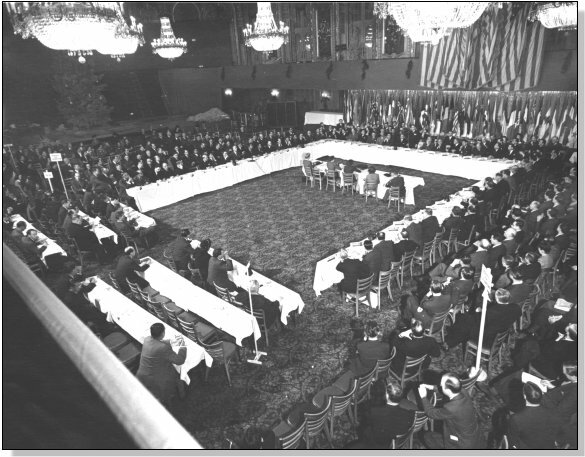 Eventually, the U.S. sent out invitations to the Allied Nations and the neutral countries of Europe and Asia to meet in Chicago on 1 November 1944. And all of this, because of an airliner created during a Pan American flight on the back of a menu by Charles Lindbergh and Igor Sikorsky: The S-42. As a postscript, it should be noted that at the end of the Chicago Convention, economic issues, largely issues between the U.S. and Britain, were still unresolved. 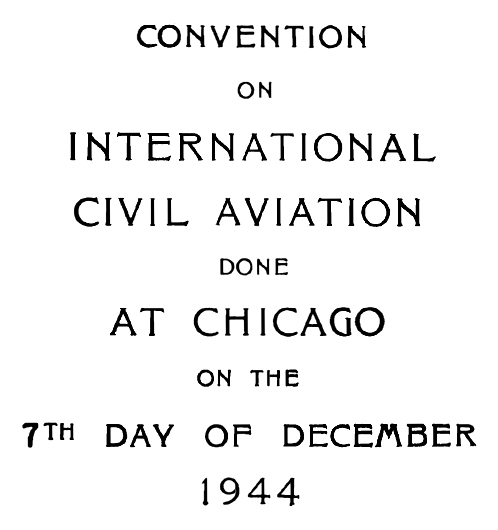 The U.S. (Pan American) wanted authority to pick up passengers in Britain for travel beyond (“beyond rights” as provided for in the 5th Freedom of the Air, promulgated at Chicago) and the British balked. Finally this was resolved with the U.S. (Pan American) getting the coveted beyond rights in the Bermuda Agreement of 1946 an air services agreement between the U.S. and Britain that also became the model for future air services agreements the world over.